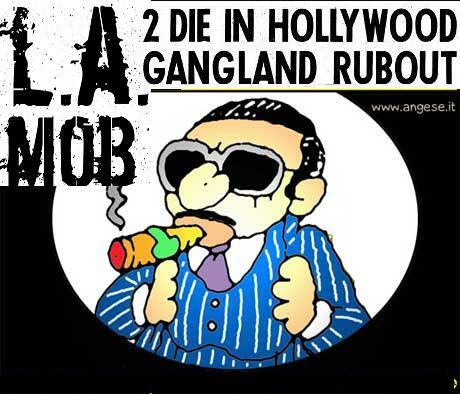 Frank “Bomp” Bompensiero was a top notch killer and member of the L.A. Mob. He boasted about whacking out more than fifteen men. Bomp loved to tell stories about the old days. He would chomp on his cigar, and occasionally dip the tip in a glass of Dago Red, and then put it back in his mouth— while talking about every hood he ever knew , weather they were above, or below, the ground. 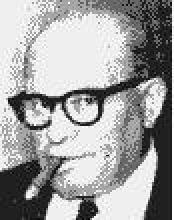 Giacomo ”Jack” Lo Cicero was made a member in the Los Angeles Mob by boss Nick Licata. He rose to the rank of consigliere. 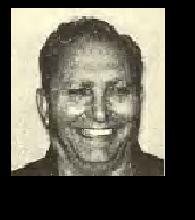 Jack drove the getaway car for LA mob shooter Tommy Ricciardi when he whacked out mob rat Frankie Bompensiero.. A younger Jack was a tall and handsome guy who spoke fluent broken English. He was a gigolo when he first arrived in Hollywood. Jack was a regular at Schwab’s drug store on Sunset.